The Michelin X-Ice Xi3 is a non-studdable winter tire for cars, small SUVs and minivans. Michelin X Ice Xi3 is the new benchmark in the winter high-end line of Michelin tire. 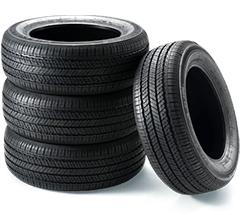 It provides a safer performance, increased protection in harsh winter conditions and has a tread life up to two times longer than its main competitors. It also provides smooth and comfortable ride. The Xi3 XIce Michelin tires are covered by a limited 60 000 km warranty against tread wear, in addition to the normal warranty for labor and raw materials. Michelin also provides a 3-Year flat tire changing assistance. The MaxTouch Construction technology from Michelin tire provides the X-IceXi3 with a footprint that evenly distributes the forces of acceleration, braking and cornering, which promotes even wear and longer tread life. Michelin 3 XIce reduces up to 3 m the braking distance on ice compared to a leading competitor and features optimized tread blocks combining three-dimensional interlocking Z sipes (Cross Z Sipes) that increase rigidity, stability and traction on ice and snow. In addition, thanks to a larger number of tread blocks, the Michelin X Ice Xi3 provides 15% more biting edges, which also helps to increase performance on ice and snow. The Ice-Flex compound allows for maximal distribution of the silica, thus ensuring that the tire remains flexible at low temperature. 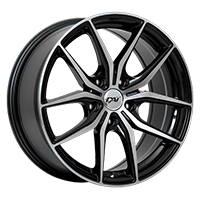 This compound is also designed to maintain the stability in warmer weather, improving the life of the tire. Finally, micropumps absorb water from the surface and evacuates it by centrifugal force to improve the contact of the tread with the road and reduce hydroplaning. The Michelin X-Ice Xi3 meets Green X energy Michelin standard and displays a decreased rolling resistance which helps to reduce carbon emissions and save fuel. 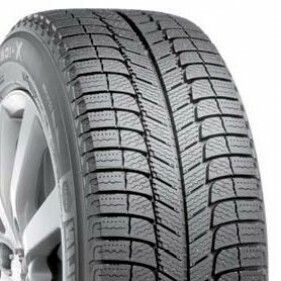 The Michelin X-Ice Xi3 is consistent with Quebec's Bill 42.